42 renters saved this place. 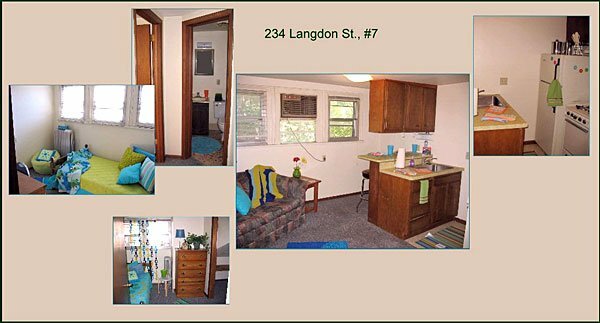 This rental is located near the State-Langdon neighborhood just 0.06 miles from the center of Madison and 0.77 miles from University of Wisconsin-Madison. The property has a Walkscore of 93, so you will be in walking distance of everything you'll need on a daily basis. 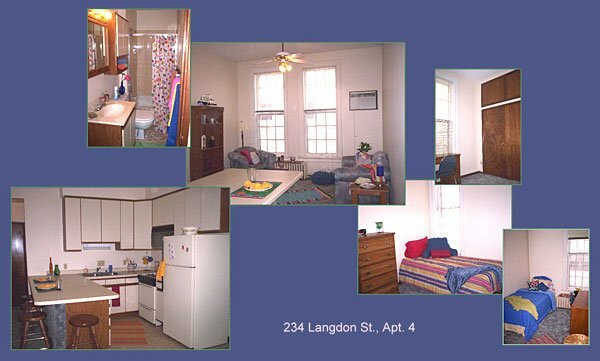 The property has a Transitscore of 63, so you'll have good transportation options.